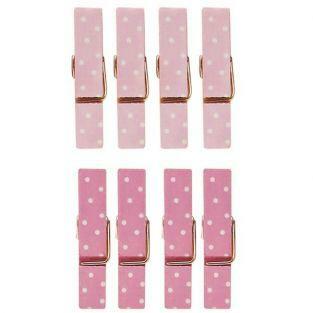 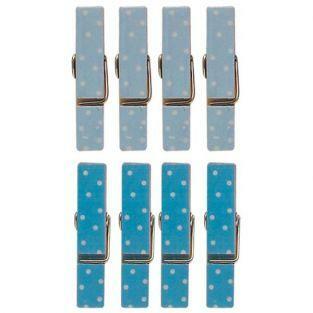 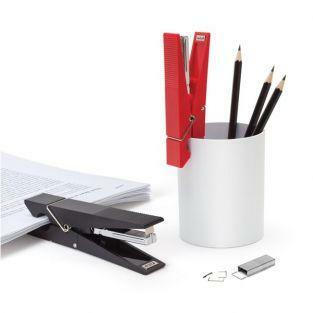 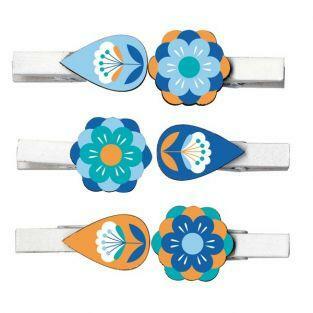 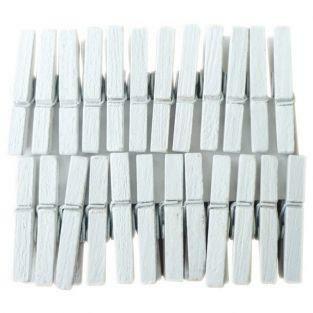 These mini clothespins allow you to mark your glasses, or places a wedding dinner. 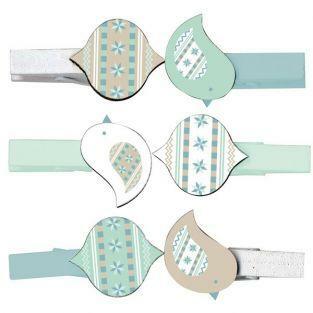 They may also determine the content of a spice jar, to maintain a birth announcement, or decorate a scrapbook. 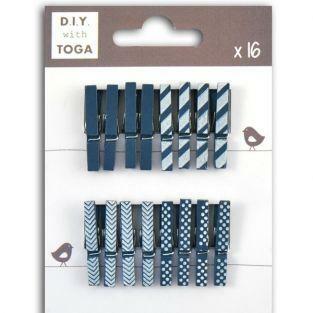 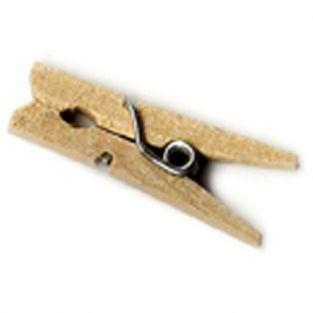 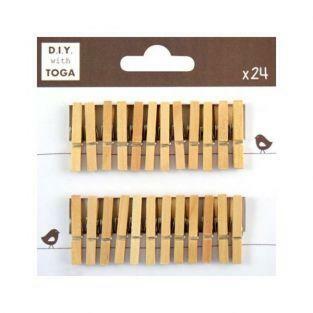 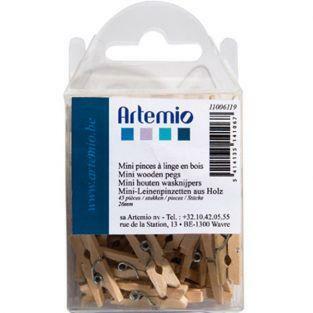 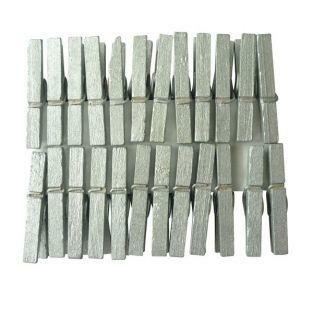 24 mini wooden clothespins. 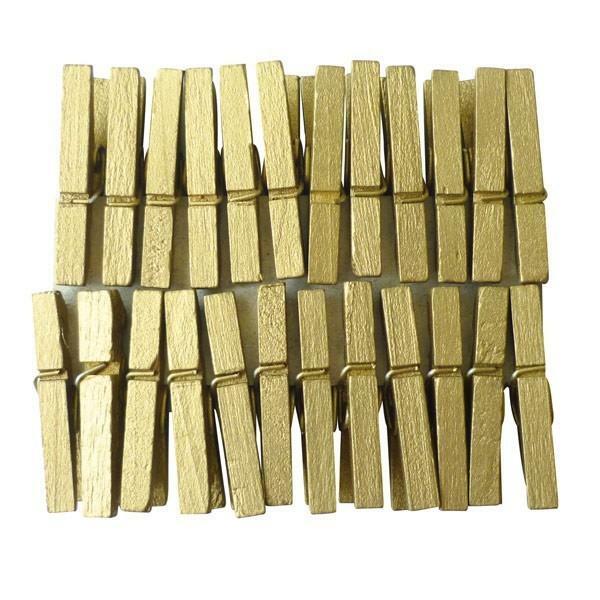 Golden color.